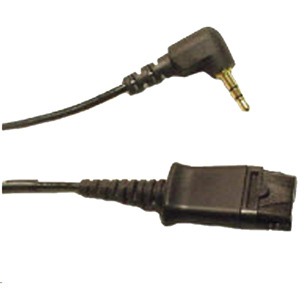 Features a 10' coil cable and is recommended for common usage. NOTE:This is a quick disconnect adapter only. Headset is sold separately!